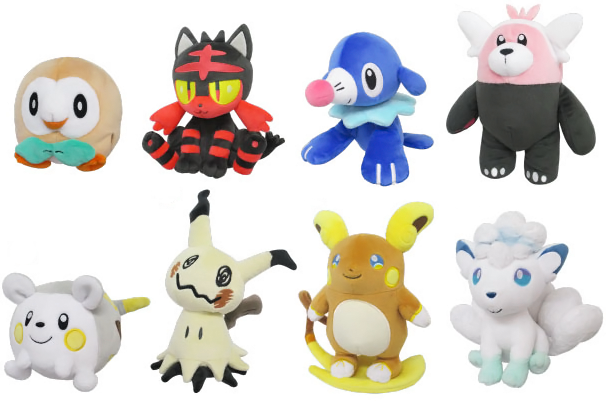 Sanei Boueki has announced a new wave of Pokemon All Star Collection plushies! 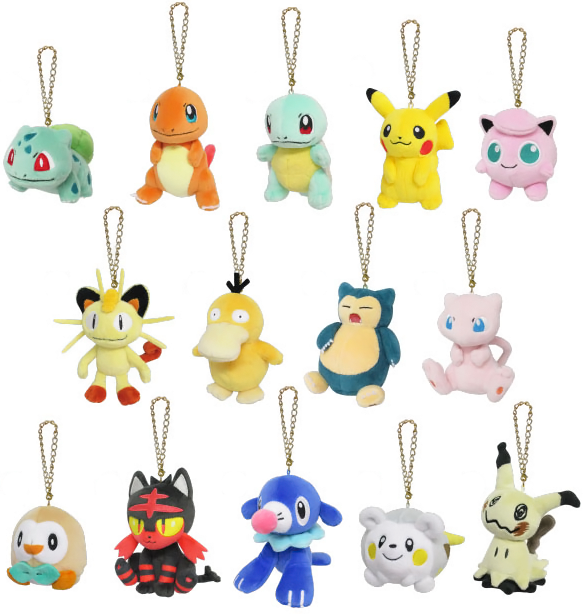 This is the first wave to include Sun and Moon Pokemon. This time there will be mascot and small size plushies. Everything will be released May 2017.